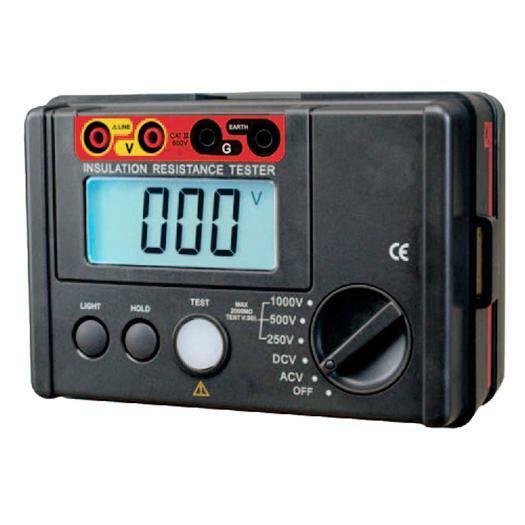 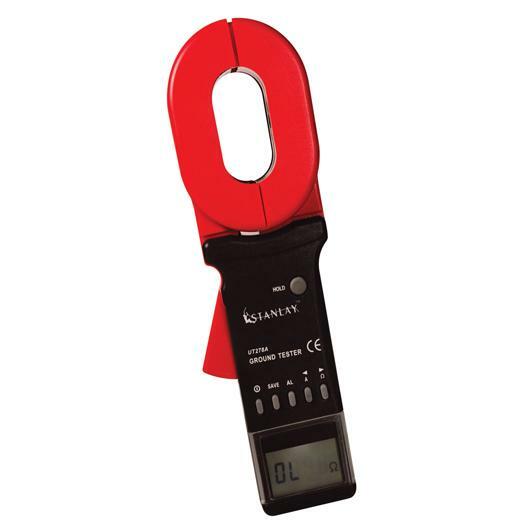 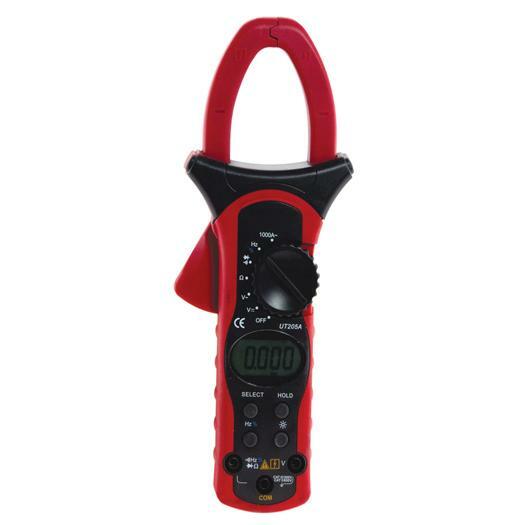 New generation digital clamp on earth ground resistance tester, based on loop resistance principle that provides earth resistance measurements without using any auxiliary spike electrodes or unhooking ground earth wire. 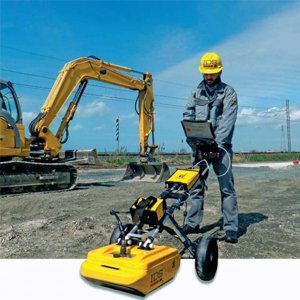 The unit simply has to be directly clamped onto the ground wire or stripped to obtain earth resistance value with high accuracy. 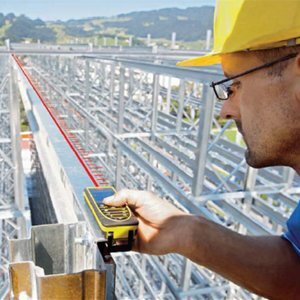 Especially applicable to locations such as buildings with cemented or tiled floors where there is no ability to use earth spikes and direct clamping is the only option. 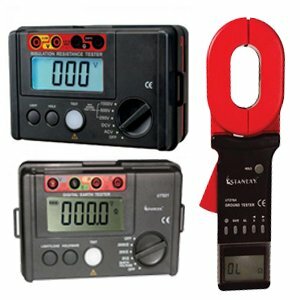 On Site calibration is a standard feature and the instrument will recalibrate each time before use after the instrument has been switched on. 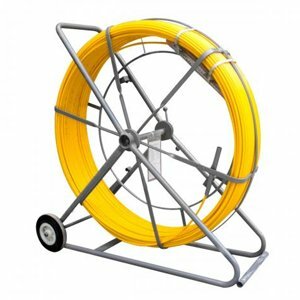 The large jaw opening allows use on almost every type of earth ground wire or strip.